Pin-Caps for 2P-10, 5 pk. 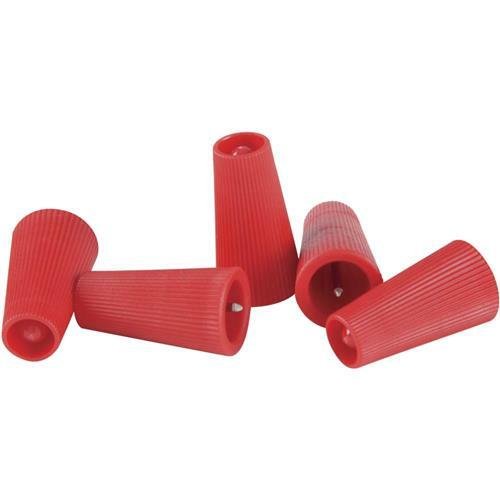 FastCap 2P-10 TIP PK - Pin-Caps for 2P-10, 5 pk. With 2P-10 you can easily glue the hardest joints in cabinetry without clamping! Keep your glue ready to use and protect it from drying out with these Pin-Caps. 5 pack.